We would appreciate the help of any friends, family or any volunteers who would like to help. There are of course many social networking opportunities and we welcome your help in this area. Links can be set up for the video on your pages. If you like the video, please visit Youtube and give it the 'thumbs up'. You can support the project by telling your friends and family by email, Facebook, etc. 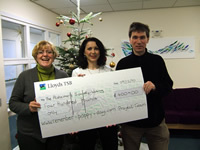 Please ask them to visit the site www.remember-poppy-day.com or search for 'Olly Wedgwood Remember Poppy Day on YouTube. Please visit our new Facebook pages and click on the like button. 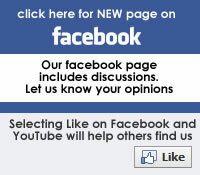 It has a discussion section for you to share your opinions or leave a message on our Facebook wall. Phone calls, letters or emails to radio stations requesting to hear Olly's song and to TV shows requesting live performances would be helpful, but please do this in a responsible manner. We will have a lot of press releases to issue and need to contact radio, TV and the press. If you are able to help or have any good ideas or contacts, please send an email to info@remember-poppy-day.com or or give us a call. If calling from the UK, the number is 01483 771 345. We plan to have some launch events in both Surrey and London. In most of these we hope that you will have the opportunity to not only see a comprehensive live set from Olly (including the 'Remember Poppy Day single) but also Sam's superb set. Either live act is a treat, but the opportunity to see both is not to be missed. Georgi will be playing on saxophone in as many gigs as work commitments allow and we have other great sax players at hand if necessary. The messages in the poem and song are sincere and we would like to gently encourage people to take a little time to think about those who have made sacrifices. Is there a need for some debate on the issue? Does it need some decision makers to either encourage the break or make it easier for those who wish to participate? If you're in a meeting' for example, its difficult for an individual unless someone takes an initiative and organises a planned 2 minute break. 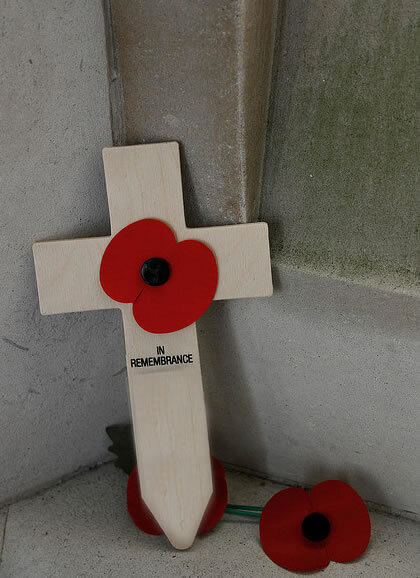 In the past, radio stations on all channels would stop to announce and observe the 2 minutes silence, which was both respectful and also a useful reminder. We have had a lot of comments from teachers saying they find this song useful in explaining to children or youths about Remebrance Day. We are happy for the song to be downloaded from this site free of charge for such a purpose or for assemblies. If you wish to recommend this to your local school, that would be fine. 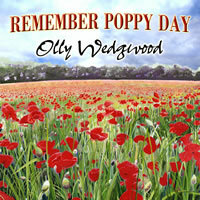 We would appreciate a mention when the song is played that it is called 'Remember Poppy Day'.by Olly Wedgwood. The downloads page is here. 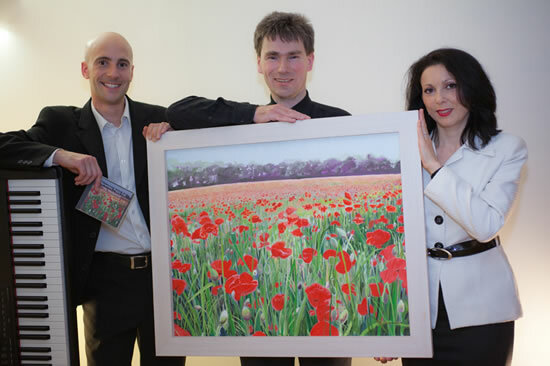 100% of profits on the sale of the single (and the other songs) are going to The Poppy Appeal Charity. If you would like to make an additional contribution, we have set up a fundraising page for the Royal British Legion's Poppy Appeal. To donate, click on the image above. 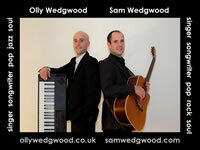 2 Great Headline Acts Live! "Really lovely and moving , well done!" “I looked at the website and after listening to the song and seeing the photos I was filled with such emotion that I am still crying now as I write this email. "Love the song and lyrics "